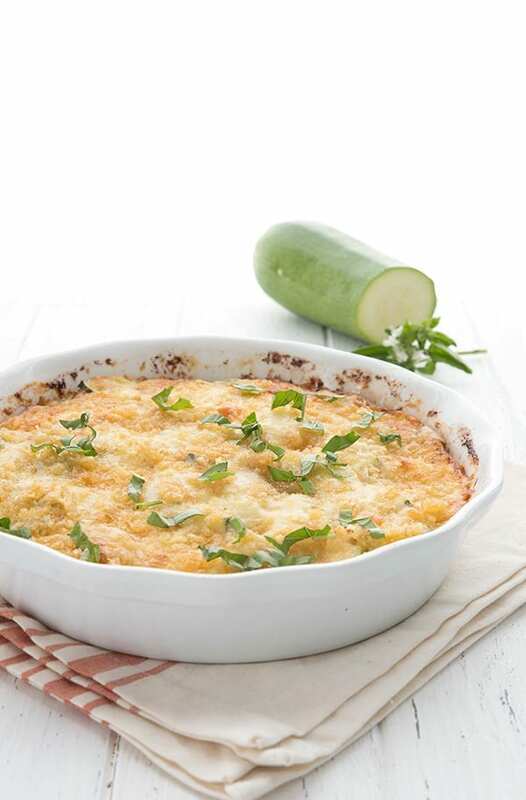 You’re going to love this easy zucchini casserole! 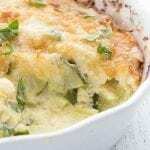 Deliciously cheesy, low in carbs and keto friendly, this zucchini bake makes a wonderful summer side dish that even the kids will love. A great way to use up that bounty of summer squash. You have to laugh, because this zucchini casserole recipe was born of absolute necessity. The necessity of having too much zucchini and not enough ideas of what to do with it! My fellow gardeners, does this happen to you too? Right around this time every year, I start drowning in the long green summer squash. Every year, I have one monster plant that produces and produces and produces. And beside it is a smaller plant that produces and produces and produces. Within the past 2 days, I have harvest 7 large zucchini and I am passing them out to strangers on the street. I am not kidding. Sometimes I leave a box of them on the street corner and by late afternoon, they are all gone. Things grow big here in Oregon. It’s quite remarkable, really – coming from the east, where things grow rather grudgingly, it blows my mind to watch my garden explode here every year. And we have these gorgeous raised beds in a prime full sun position. The zucchini plants love it and they get so large, I get a little worried they are going to devour my house. I always tell my husband we should plant only one but we end up planting a few zucchini starts in the spring, just in case. And then my sweet, soft-hearted husband can’t bear to pull up a plant that’s doing well. So every year, like clockwork, we drown in zucchini. Which means I need to up my low carb zucchini recipes game, friends. I have so much to use and not enough ideas to use it all. It was time to create a delicious zucchini side dish that everyone would eat. Because my kiddos are not huge zucchini lovers, I needed a dish that would make everyone happy. 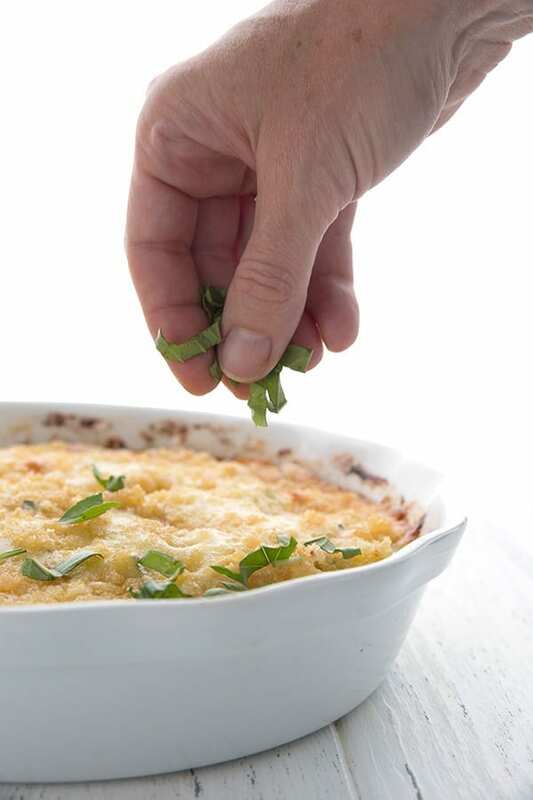 This easy and cheesy zucchini casserole is just that dish. The flavor and texture are wonderful and it uses up 2 medium zucchini. Which isn’t nearly enough, but it’s a start! Cut the zucchini in half lengthwise, then each half again lengthwise. Chop the quartered zucchini into 1/2 inch slices. Lightly boil the zucchini before draining. This helps it release excess moisture so your casserole isn’t soupy. It also helps pre-cook it a bit so the casserole is tender. Drain the zucchini well. It still requires this step and I let mine drain in a colander in the sink for about 15 minutes. Don’t squeeze the zucchini out. It won’t need it after boiling and draining. You want the pieces of zucchini to hold their shape. 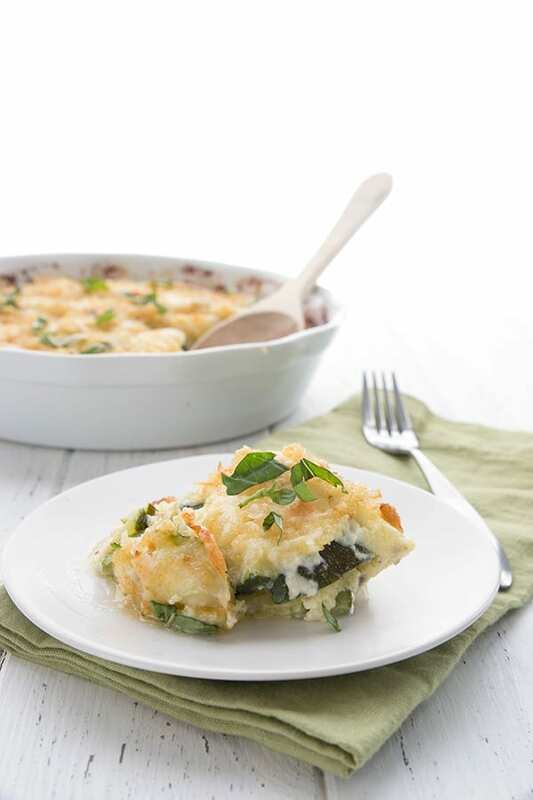 Layer the zucchini in a greased baking pan and pour the eggs, cream, and cheese mixture over top. It will work its way down into the bottom of the pan and bind the casserole together. Sprinkle the top with more cheese and crushed pork rinds for a delicious cheesy crust. Bake at 350F until bubbly and browned. I honestly can’t believe how good this is. When this zucchini casserole was baking, my mouth was watering from the delicious smells emanating from my kitchen. It was hard to wait until the rest of the family was home to dig in. To be honest, I didn’t. I snuck a few bites as I was getting photos. It was melt in your mouth delicious! This recipe can easily be doubled for a crowd. 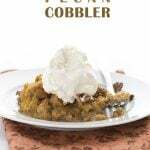 Just use a 9×13 pan and enjoy! More Low Carb Zucchini Recipes! 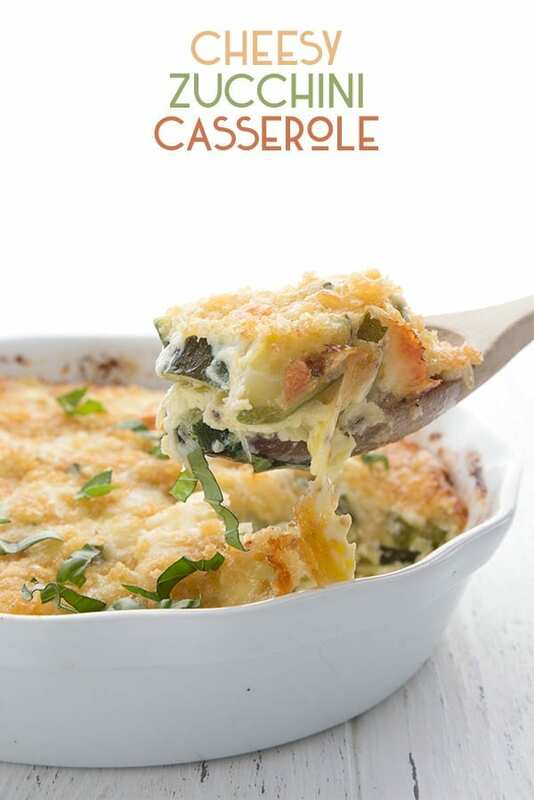 You're going to love this easy zucchini casserole! 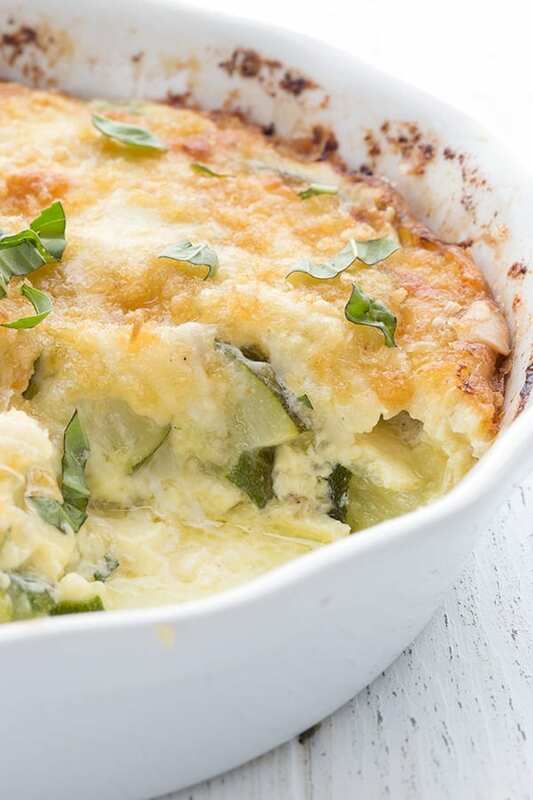 Deliciously cheesy, low in carbs and keto friendly, this zucchini bake makes a wonderful summer side dish that even the kids will love. A great way to use up that bounty of summer squash. Bring a large pot of lightly salted water to a boil. Add the zucchini and cook until just tender, about 4 minutes. Drain well in a colander. Preheat the oven to 350F. Grease a 9-inch round or 8-inch square ceramic baking dish. Spread the zucchini in the pan and dot with pieces of butter. In a large bowl, whisk together the eggs and cream. Stir in the onions, salt, and pepper, and half of the cheddar cheese. Pour over the zucchini. Sprinkle the top with the remaining cheddar, the parmesan, and the pork rinds. Bake 35 minutes, until bubbly and the edges are nicely browned. Sprinkle with chopped basil, if desired. This looks so great! I can taste it already 🙂 I love zucchini almost as much as cauliflower! I’m in Alaska, and we have the same type of explosive growth, here. 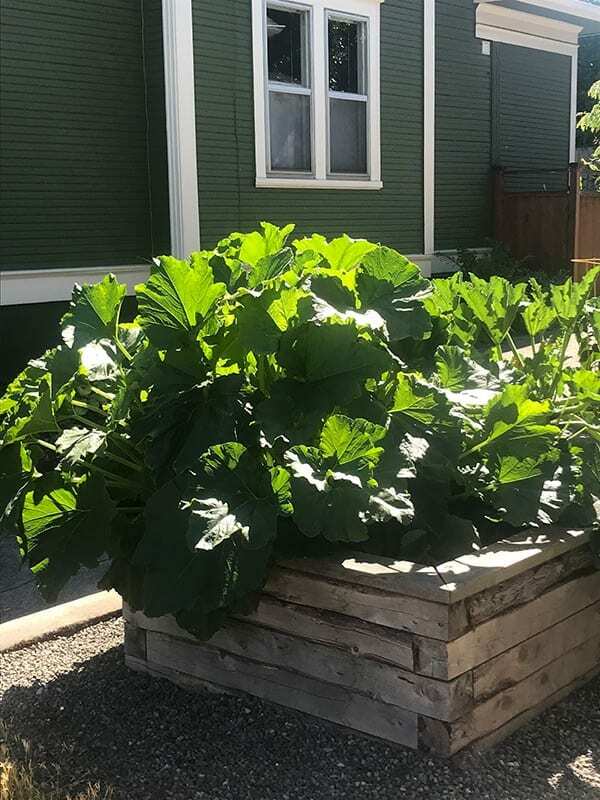 The soil is rich, and the abundant sun makes for massive fruits and veggies that grow quickly. I mean MASSIVE. I love growing in my garden and greenhouse in the summer, and I keep hydroponic systems inside all year-round, as well. Haha. I swear I turn my back on a small zucchini and the next day it’s exploded into a huge long thing! We don’t eat pork products, could you get a little crunchy topping by using almond flour and butter crumbled together with maybe a little Parm and sprinkled on top?? Sounds fabulous! I’m trying it tonight for supper! It won’t be crunchy that way. I think you are better off sprinkling sliced almonds on top just as is. Hi Denise. We don’t eat pork products either, so almonds are great, but I make a batch of chicken cracklings or crispy chicken skins and keep them on hand for keto recipes that call for pork rinds. 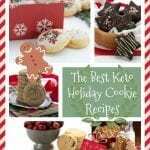 They are so yummy and easy to make. 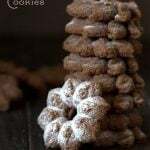 There are many recipes out there, so just search for “chicken cracklings” or “crispy chicken skins recipe” and I am sure you will find one you like. Last weekend I had one real big Zucchini. I cut it in 12 even rings, scraped the seeds out with a spoon and filled them with oriental style ground meat and shredded feta cheese. So delicious. You can fill anything you want in the rings, I tried chicken thigh meat as well as monkfish that was wrapped “saltimbocca style” with sage leafes and bacon strips. The rings on a baking tray in your oven are done pretty fast. Only filling the rings takes a little time. And by the way: I really LOVE your recipes! Loved this recipe. I have to admit I made a small change in that I pre-roasted the zucchini versus boiling as I love the flavor that it bestows/find that also helps with the moisture issue, but otherwise I kept everything the same. This is getting added to the regular rotation! Hi, How long did you pre-roast? I will be trying this. 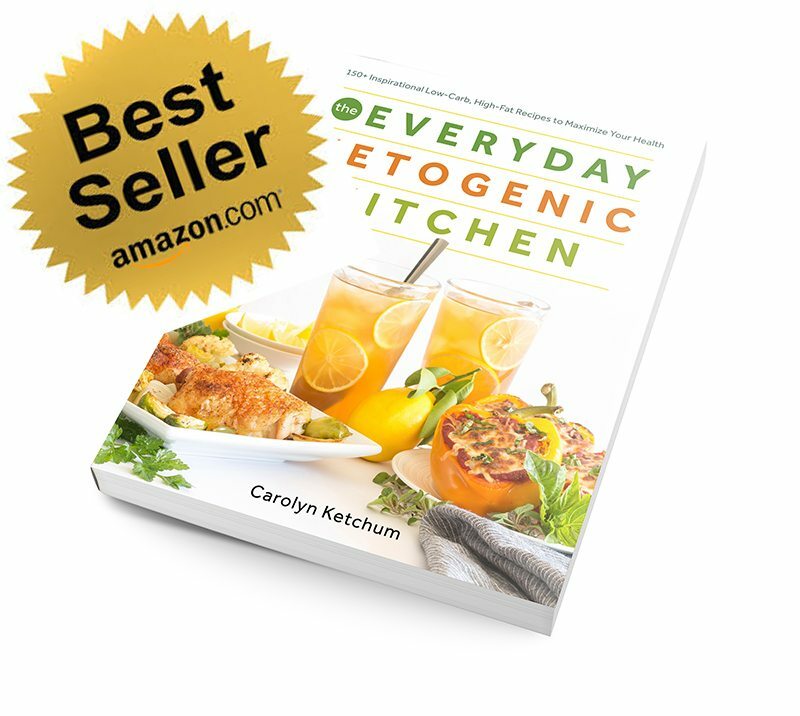 I just tried two other zucchini recipes of yours from your “Everyday Ketogenic Kitchen” cookbook – Zucchini Spice Sheet Cake and the Spaghetti sauce over zucchini noodles. They were both excellent. I was not expecting the zucchini cake to be so good since I have NEVER found one single keto cake recipe that turned out edible. In fact I have my own flour version of this cake that my entire family loves so you were up against a high standard. Even my husband was more than happy with this wonderful dessert. Can’t wait to try more recipes and will probably have to break down and purchase your other two cookbooks. Thanks for all the hard work and testing that goes into your projects! So glad you liked the cake. 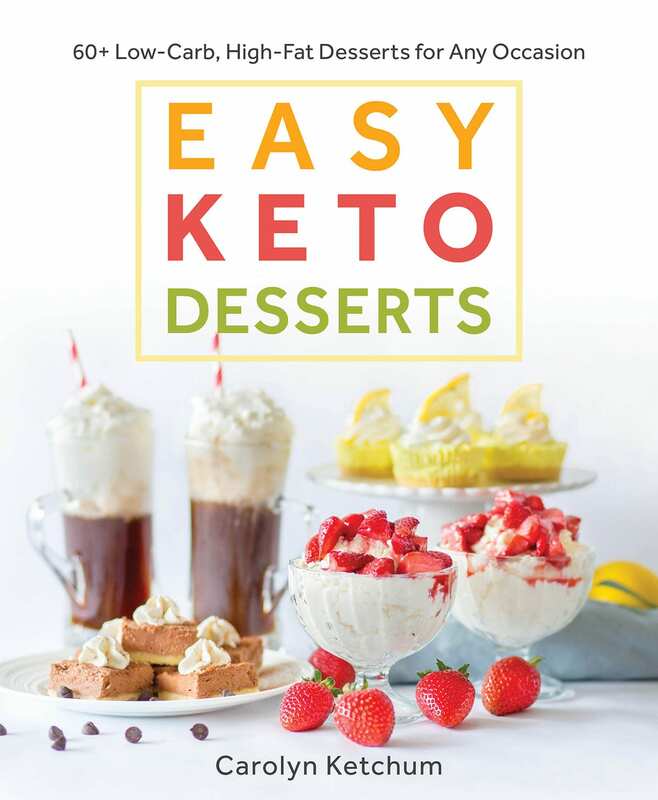 I am happy to change your mind about keto cake! Thank you for this recipe! I am thinking I might add some cooked chicken to this for a complete meal. Looks really yummy and I happen to have a bunch of zucchini given to me by a friend. Good recipe to use up that bumper crop of zucchini. Hubby had seconds and he doesn’t care for zucchini. I used crushed cheddar crackers on top instead of pork rinds, but maybe next time I’ll just skip them. Overall good recipe.May try adding some spices too. 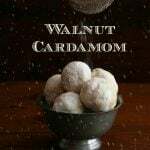 Made this this weekend and it was the bomb.com! I used scallions instead of onions because that’s what I had on hand. It was enjoyed by the non-keto folks as well! I’m just wondering if I did something wrong, but it tasted more like omlette eggs with zucchini, which is fine if that’s the intention. I did use milk mixed with butter instead of heavy cream, I’m wondering if that might be why. Well, it does have eggs in it to bind it. Ours tasted mostly like zucchini and cheese. I made this for our Sunday night dinner. My husband and I ate the whole thing. It was so good. I have to say my favorite is still the carmelized onion and gruyere cheese, however this was a close second. SO easy and delicious. Yum… so enjoying making a lot of your recipes. I am a THM and I plan my menu for the week. You are always my first stop to see what I can make! My grandmother has made this recipe for years, but she adds some Italian seasoning and it’s very good! This was really delicious. I made it last week and everyone wanted seconds. 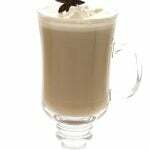 The only change I made was adding a half teaspoon of dried thyme to the egg and cream mixture. So flavorful! Can’t go wrong with garlic! 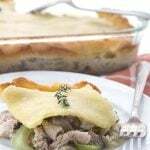 Super casserole – I’ve made it twice in a week. Good cold for breakfast! This probably isn’t the best place to add this comment, but I don’t see a contact me area. 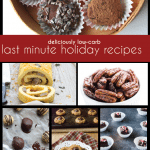 Do you have any recipes that are keto and have no eggs, whey, gluten or almonds? I am having some difficulty finding great tasting recipes without these added. Especially the eggs! Thanks for any help you may be able to give me. I have a whole contact page and form! 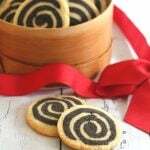 🙂 Are you looking for savory or sweet recipes? I feel kind of stupid. But when I cooked it was like eating eggs and zucchini. Did I do something wrong? Tasted great, just was not what we expected. TY! 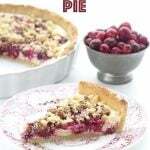 Making this for Thanksgiving! 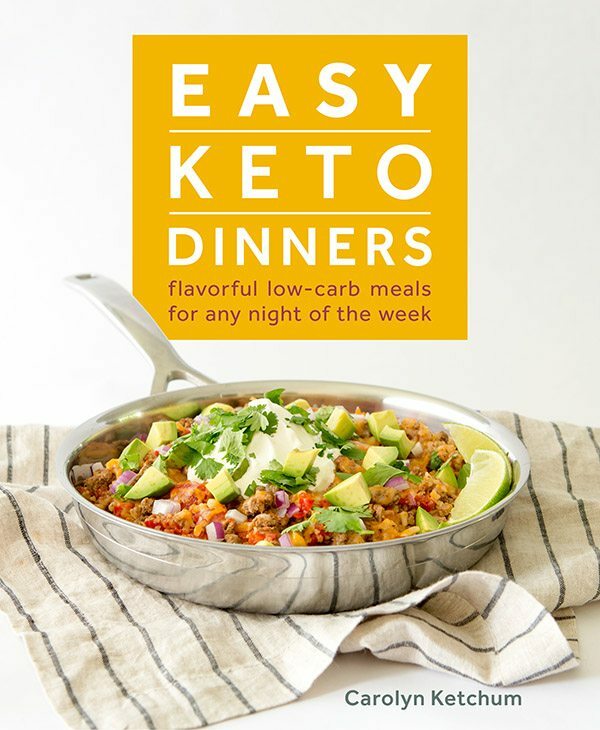 I’m excited to bring a keto dish to our dinner. I made this to take to Thanksgiving dinner. Wanted to be sure there was a side dish I could eat. Everyone liked it. I didn’t tell them it was keto. I used both zucchini and yellow squash, sliced thin. Boiled and drained like the recipe says. I even topped it with crushed pork rinds! Didn’t tell anyone about that either. Ha ha. I love the creamy texture of this dish. I feel it could use a bit more seasoning and some herbs though. Will definitely make this again! Feel free to play with it and add your own touches! How long does this casserole keep? I’m alone in my Keto journey at home but this sounds great to have on hand for lunch during my week. Thanks!! Should be good through most of the week if you keep it refrigerated. The recipe is good. However, it definitely calls for less eggs and more cream to get more of a sauce. 3 eggs is too much… The original recipe makes the dish turn out to be zucchini with scrambled eggs. This is so good and beautiful to look at! I waited a lot longer than I should have to try this! We made it for lunch, and I think next time I’ll double it and add the italian sausage from your Zucchini and Sausage Augratin for a new variation for dinner! 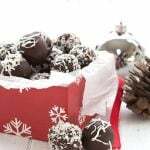 Thank you for great recipes that are easy to follow! You’ve helped to make me a better cook! Appreciate all your hard work! 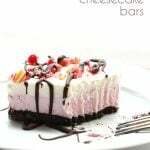 Your recipes are always the best and this one is no exception. I made it just the way you wrote it and my VERY picky husband loved it. It will be a regular on our menu. Thank you! Delicious! I had some left over sausage which I added along with pepper jack cheese and some Italian seasoning! Thanks for the recipe! My hubby loved it! After many years on a lo-carb diet, something different is great! We enjoyed this on a cold snowy night. Adding more water to the zucchini didn’t make sense to me. I simply air-fried it about 8 minutes to dry it out. I have a Breville Air which has an extremely large basket and all the zucchini fit in one batch. Proceeded with the recipe less one egg (to make it less quiche-like), subbed scallions and tossed in some basil. Really enjoyed the leftovers for lunch. Thanks! I haven’t tried, to be honest. Good but way too watery, roast or sautee zucchini instead of boiling! Actually, no. By boiling the zucchini, you force it to release moisture. You can see from my photo that mine wasn’t very watery at all. I suspect you didn’t drain it enough.